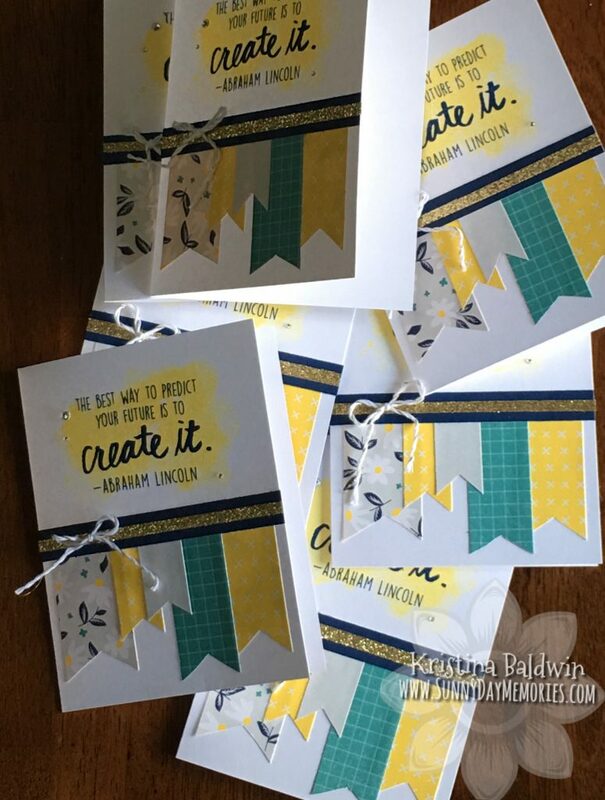 At this month’s Technique Time Class, one of the projects we created was this fun Bubble Technique Card with the wildly popular Butterfly Friendship Stamp Set. 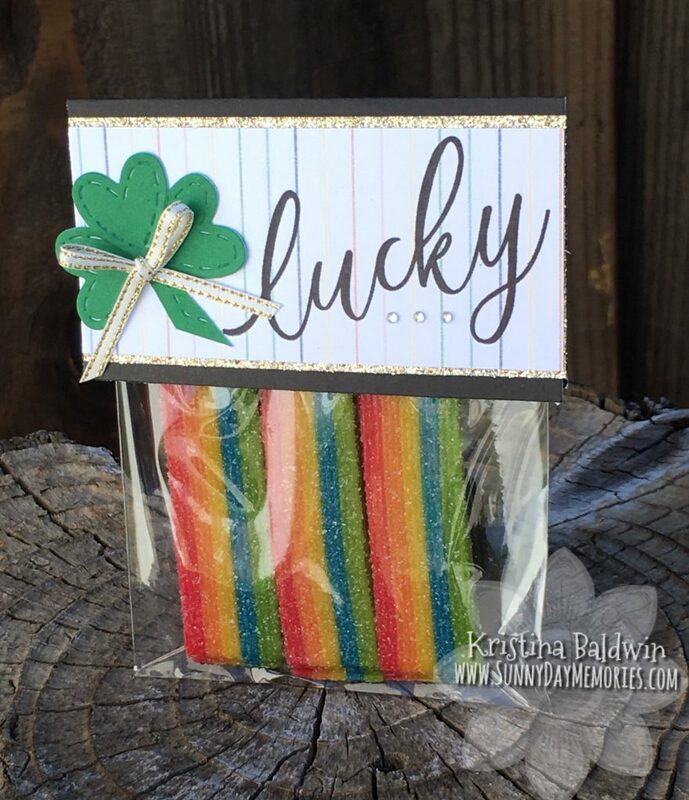 We’re just a few days away from St. Patrick’s Day. It’s the perfect time to make up some fun & festive treats to share. Making festive treat toppers is super easy to do and makes for a fun way to give a special treat to someone. How I’m Celebrating International Women’s Day! 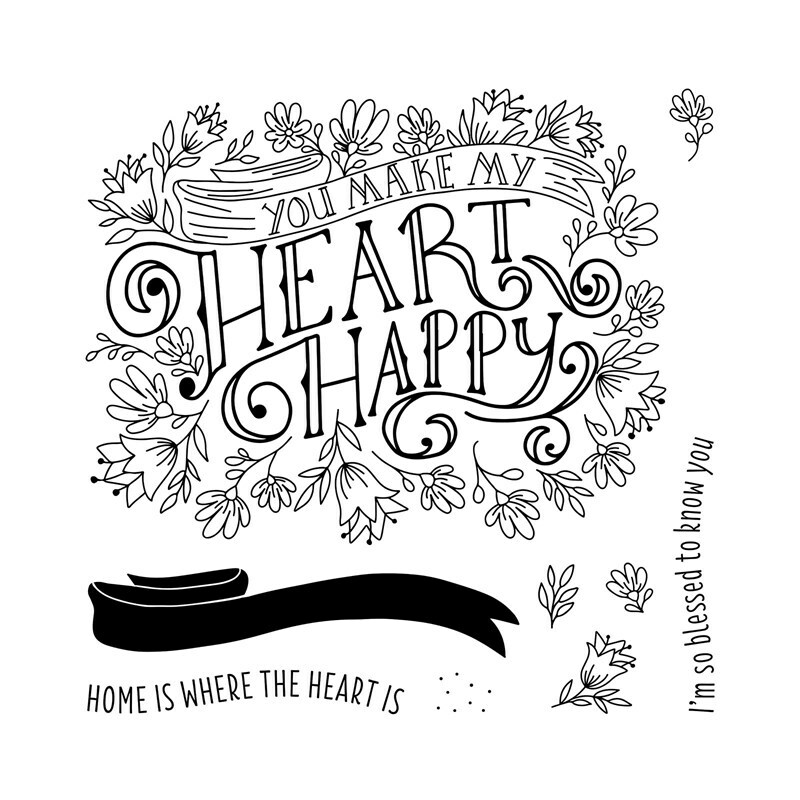 At first glance Close To My Heart’s March Stamp of the Month, This Happened, seems like it could only be used to create scrapbook layouts. 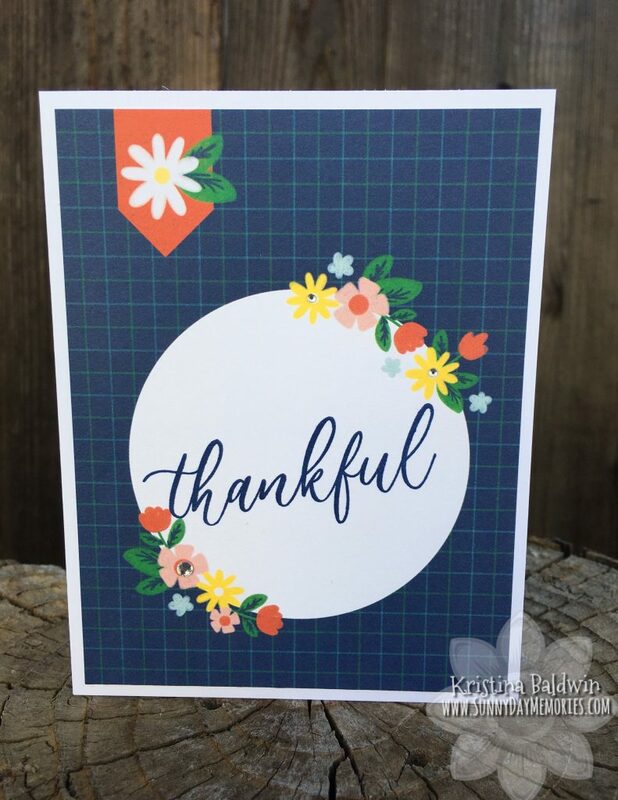 Well, today I have a card I created with this stamp set that shows that you can make cards with this set, too! The past couple of weeks have been extremely busy for me. Not only was my daughter in the throw’s of Girl Scout Cookie Season, but I was also preparing our Close To My Heart booth for the Pleasanton Stamp & Scrapbook Expo. 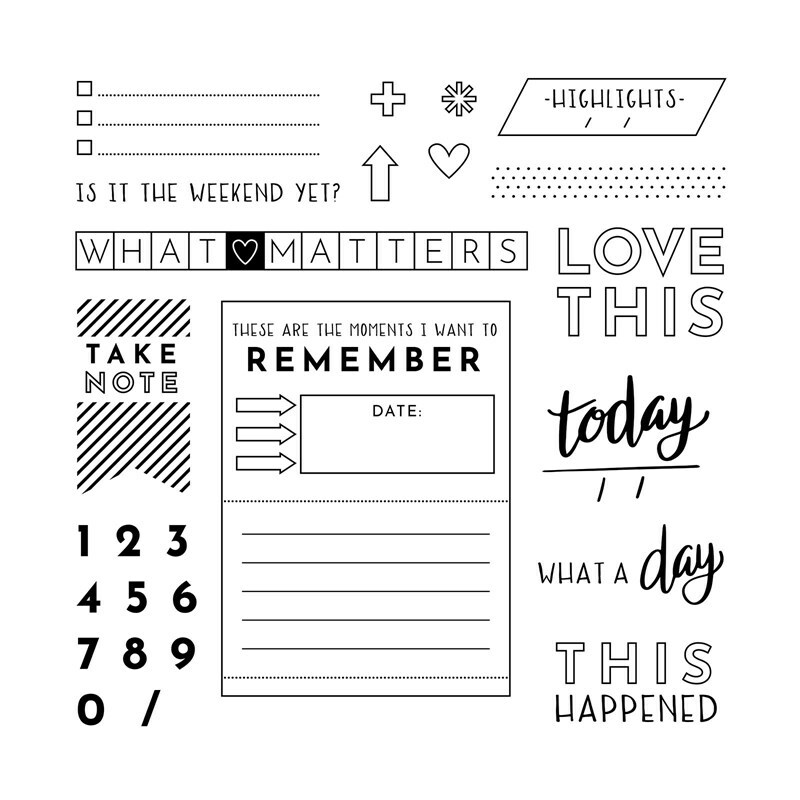 February is coming to a close (it’s hard to believe, right?!) 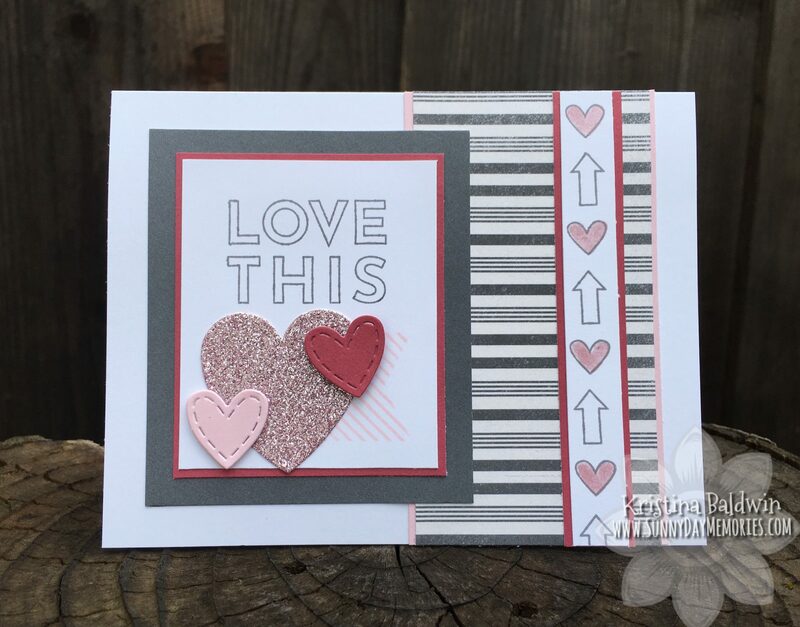 This means that there are only a few more days to grab your February Stamp of the Month, Heartfelt Sentiments.